Discussion in 'Domains Wanted' started by Kuldeep Kumar, Aug 17, 2018. General Health and fitness or specific health issues? 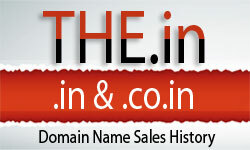 Are you looking for available domain name suggestion or willing to buy one? HealthScan.IN is for sale....visit the domain and make an offer on the landing page!